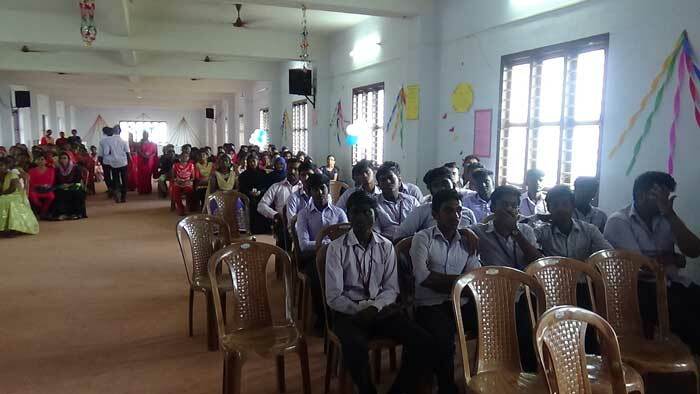 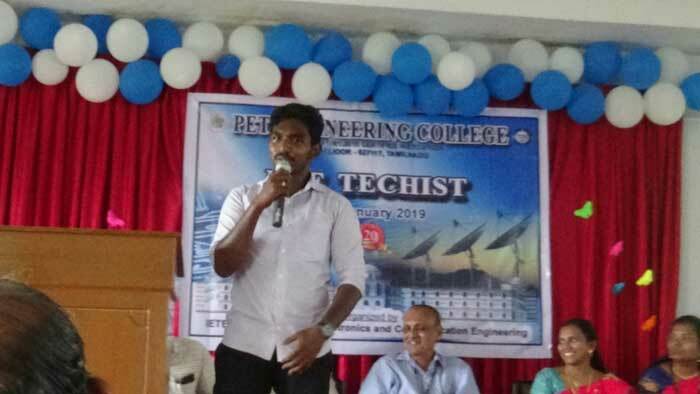 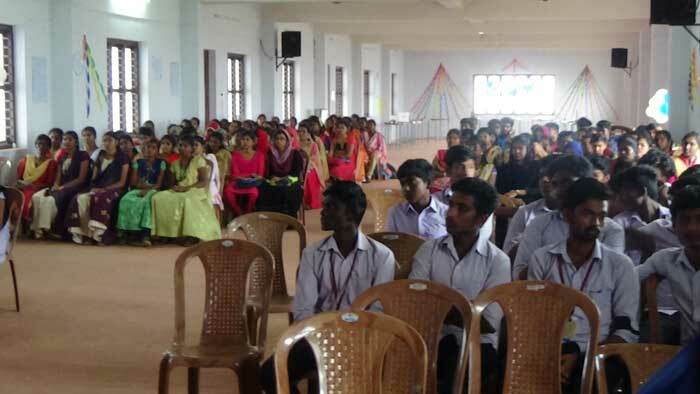 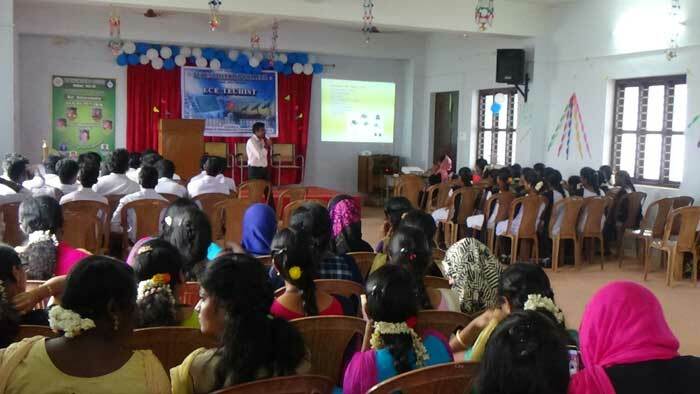 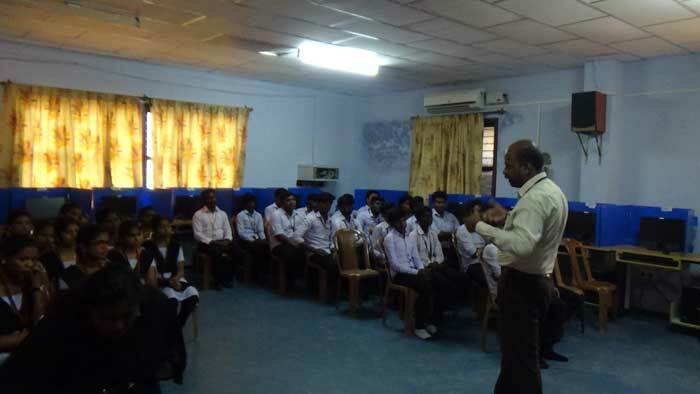 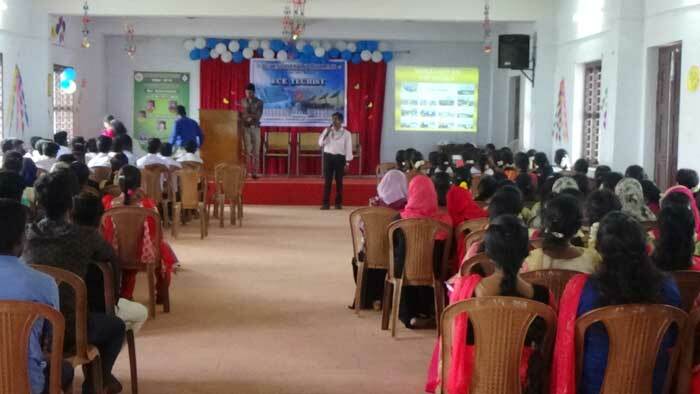 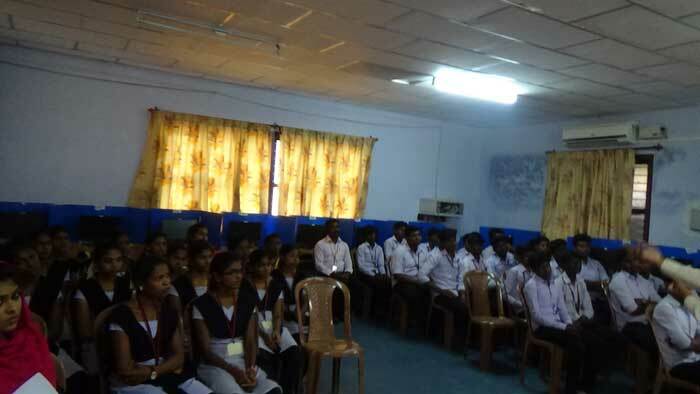 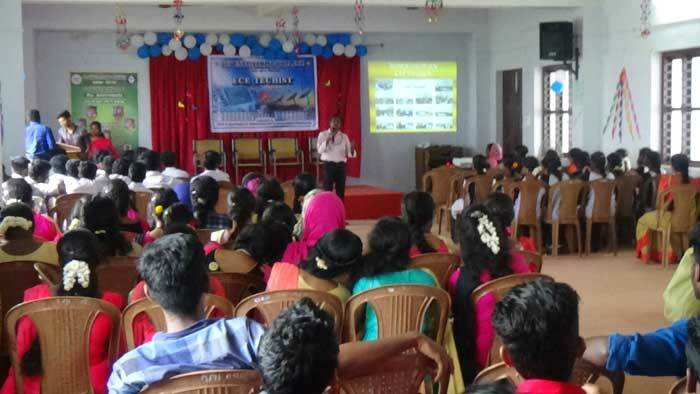 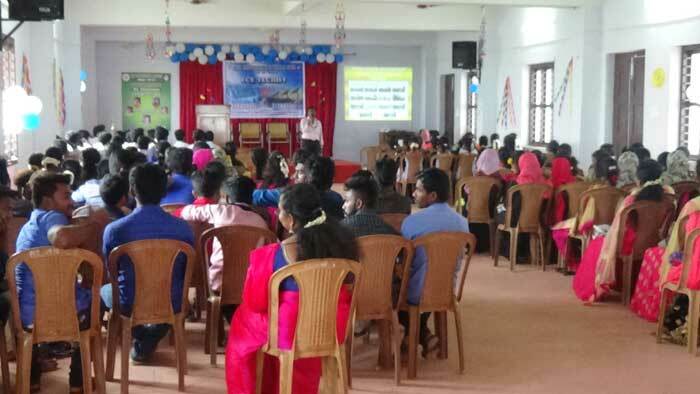 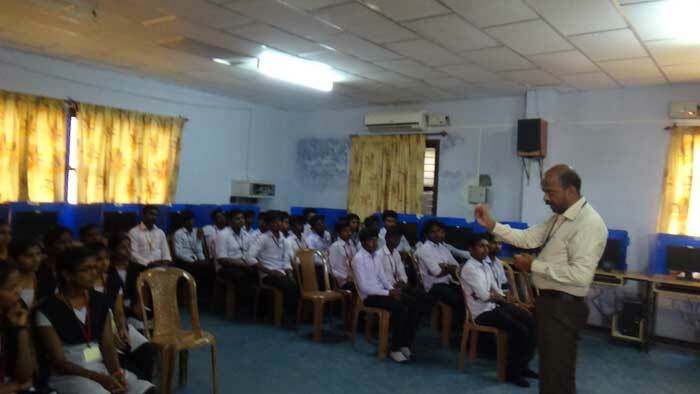 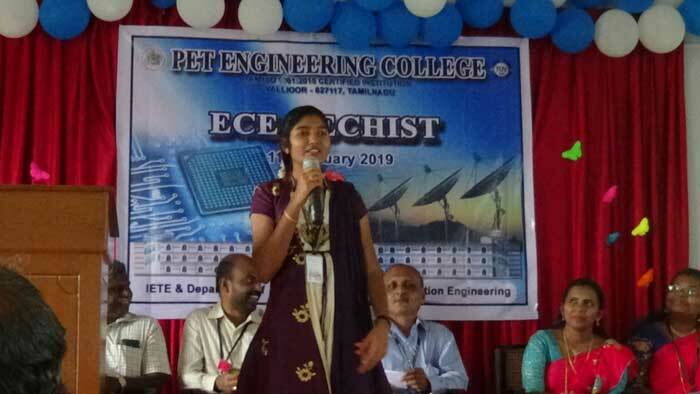 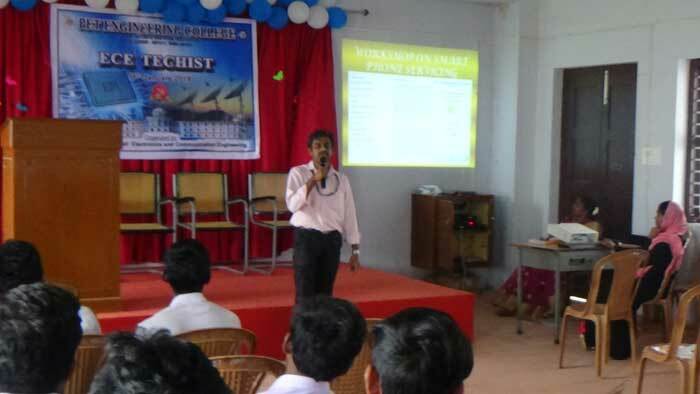 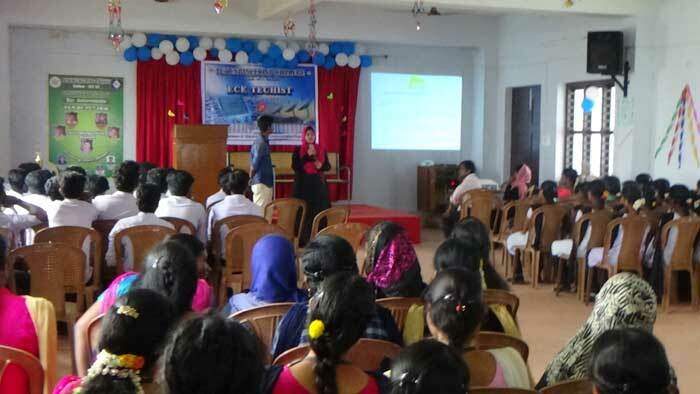 The IETE students forum and the Department of Electronics & Communication Engineering conducted �ECE TECHIST� on 11th January 2019.Various competitions like �BEST FRIENDS�, �DEBATE�, �CONNEXION�, �PROJECT PRESENTATION� were conducted for PET Polytechnic & Engineering Students. 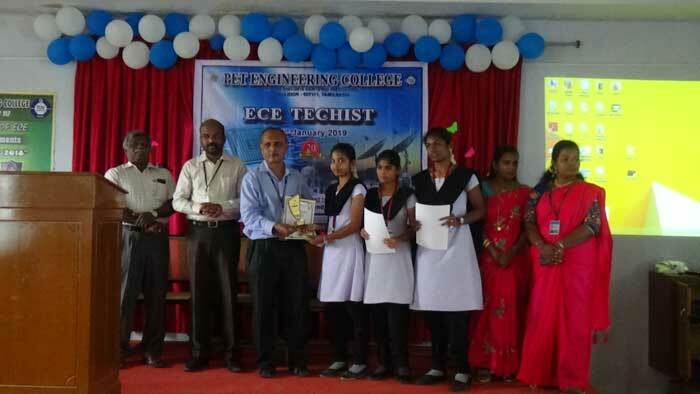 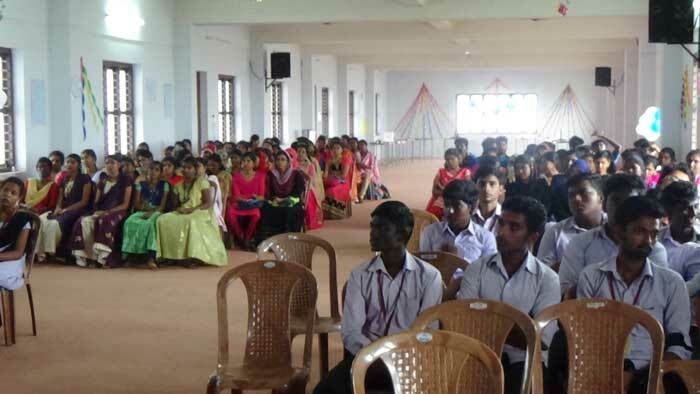 The students participated earnestly in the competitions with great enthusiasm. 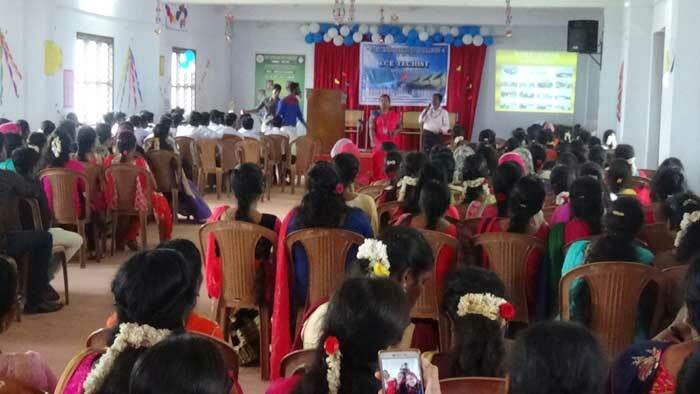 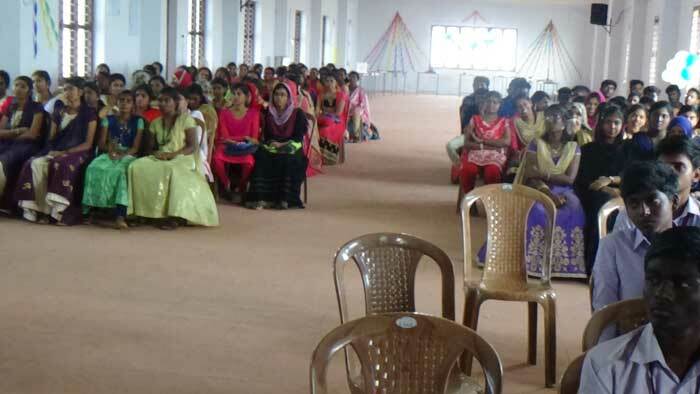 In the valedictory session the Principal Dr.N.Mohamed Sherif presided over the function. 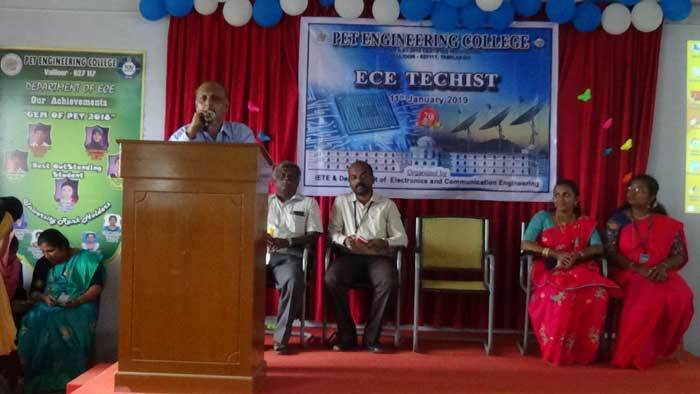 Ms. S. Mariammul Asiya of final ECE welcomed the gathering. 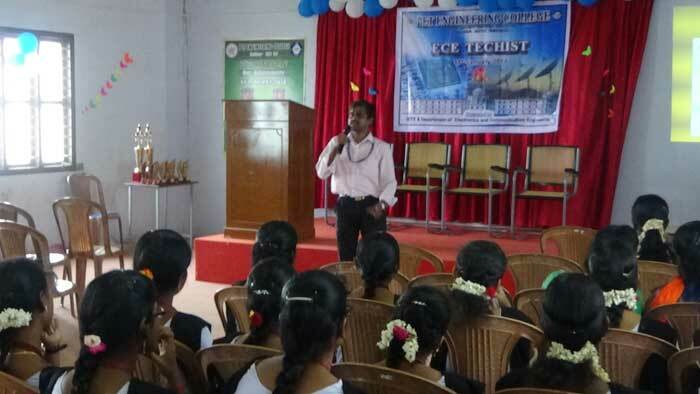 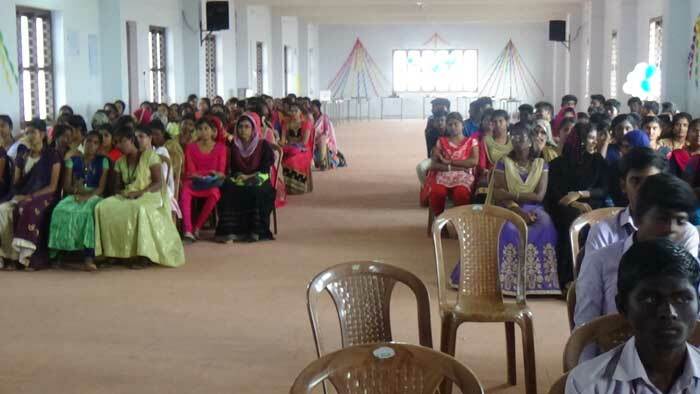 The Principal and the Head of the Department of ECE Dr. K. Madhan Kumar congratulated the participants and distributed the prizes to the winners. 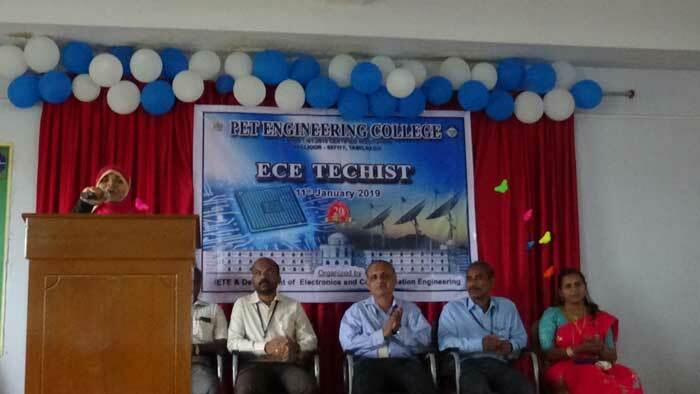 The vote of thanks was proposed by Ms. S. Afrin Jenofer of final year ECE.